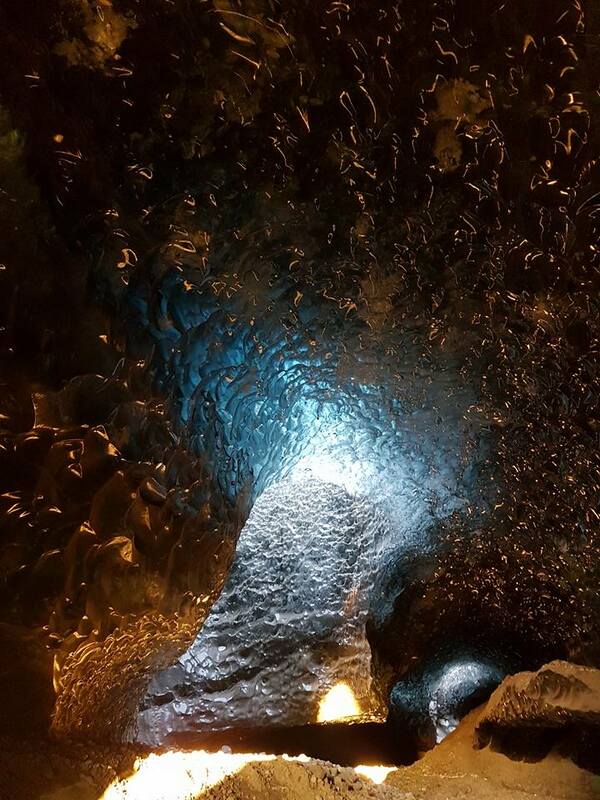 The blue ice cave tour is perfect for you if you want to witness the deep blue color of a natural ice cave. 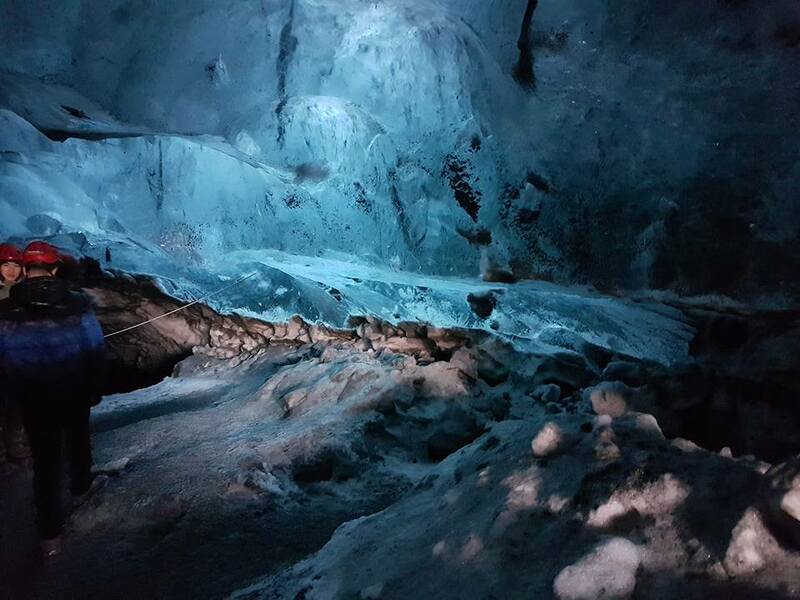 While we are hiking up to the blue ice cave you are going to experience some of natures spectacular surroundings, the mighty mountains and glacier. 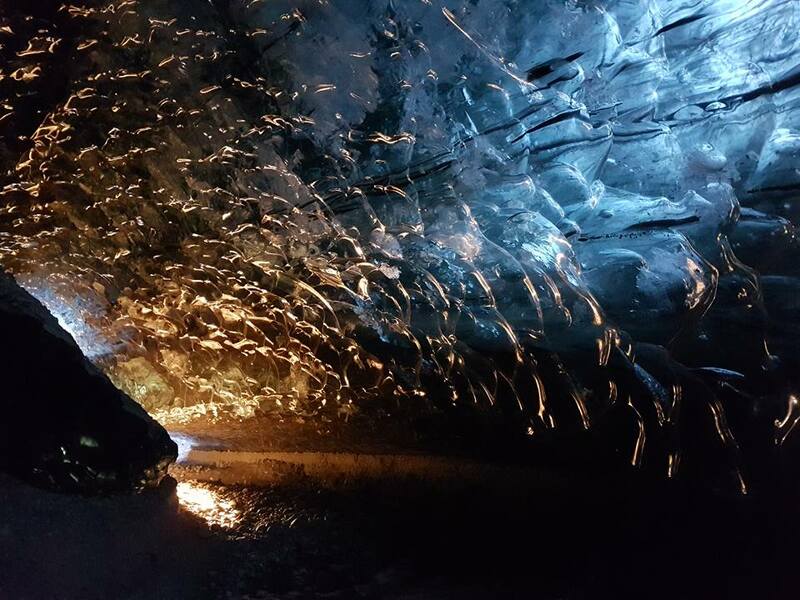 When we arrive to the blue ice cave you will have more time to see, feel and photograph the amazing creatures of nature in a less crowded ice cave. This tour takes about 3-4 hours depending on weather and location. Our expert local guide will drive you part of the way in a super jeep, witch is around one hour drive and then it is going to be about 40 minutes hike to the blue ice cave. the weather, head wear and gloves.